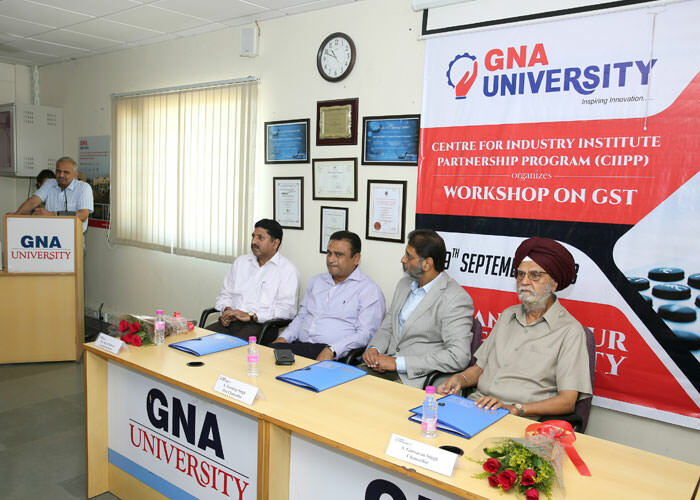 GNA University in partnership with Confederation of Indian Industry (CII) and Centre for Industry Institute Partnership Program organized a workshop on "Goods and Services Tax (GST)- One Nation One Tax" with the sole motto to enhance the profitability of the companies, and provided a gala platform to the participants like CA, Financial Mangers, Accountant, Purchase Officer, Legal section and officials from Taxation department to enrich their knowledge through workshop followed by a healthy discussion held with the panel of experts. 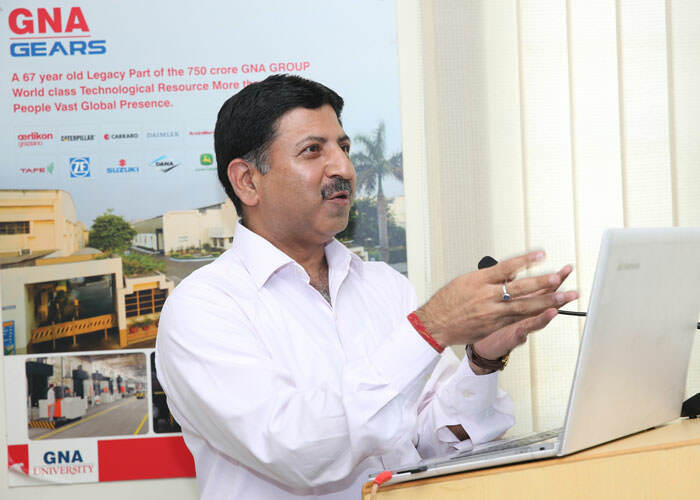 During the inaugural address, Prof. Dr. V.K. 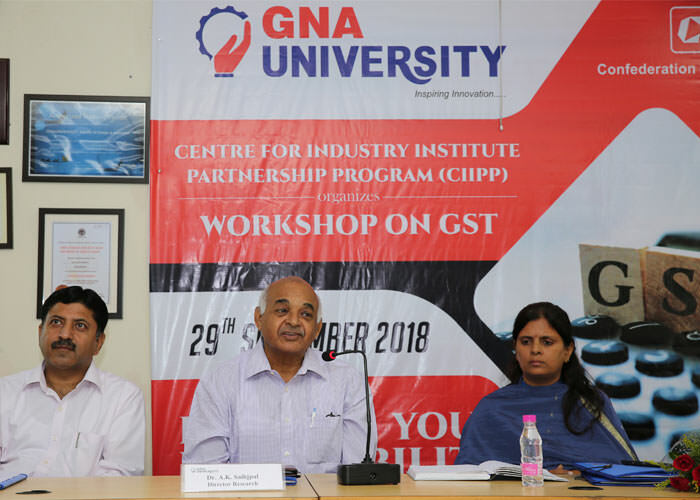 Rattan, Vice Chancellor, GNA University expressed hope that the Workshop would help the stakeholders in effectively implementing GST in the State. 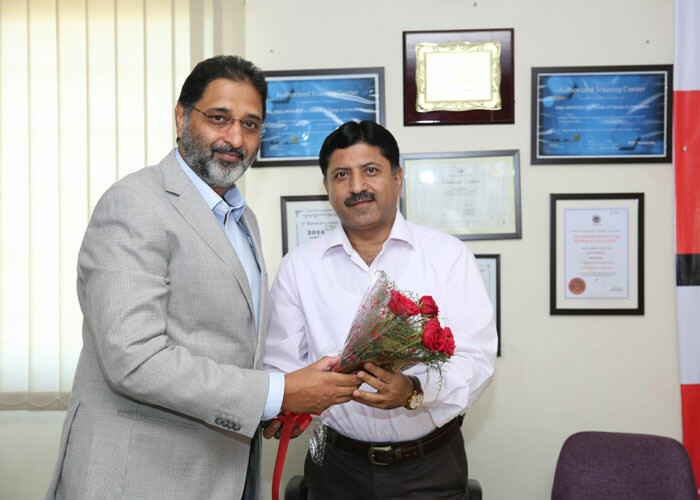 The Chief Guest for the workshop was S.Gursharan SinghSihra, Chancellor, GNA University and Guest of Honour S. Gurdip Singh Sihra, Pro Chancellor, GNA University. Members from CII also graced the occasion with their benign presence. 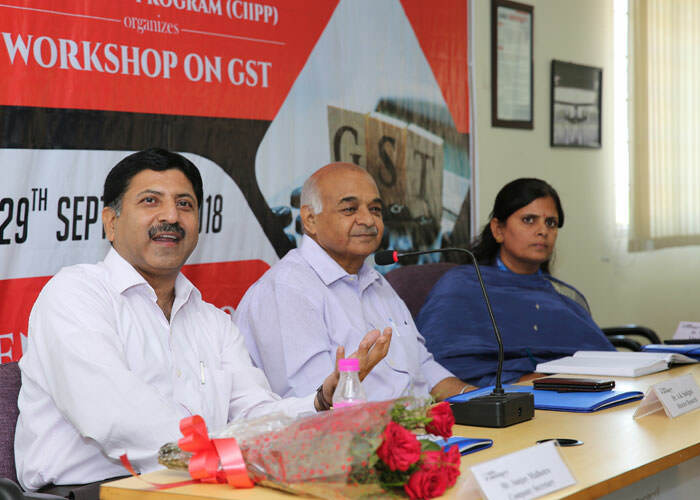 The Resource person for the Workshop, Mr. Sanjay Malhotra, the proud alumnus of ISB holding an experience of 28 years in Indirect Taxation, VAT, Customs and Supply Chain Management apprised the august gathering on the registration process, concept & place of supply of GST. He even made the delegates familiar with E-Way Bill, valuation and reverse charge under GST. 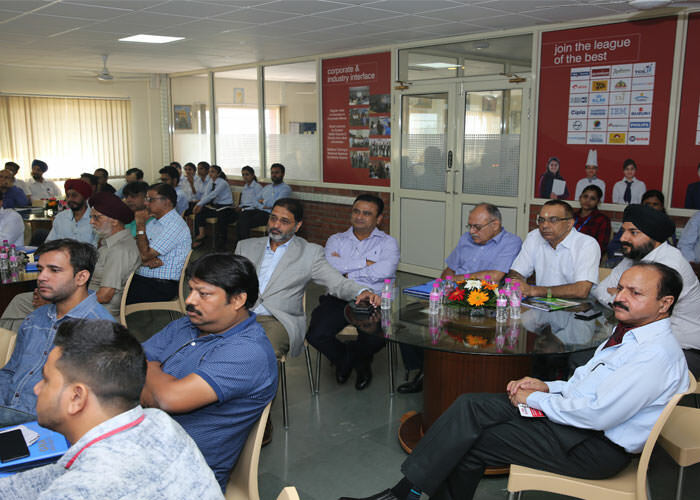 The Workshop had a recap on GST in the year that went by, the teething problems and the way forward. Eminent Speaker CS Sanjay Malhotra talked, “Indirect tax system has experienced a massive transformation with the introduction of Goods and Services Tax (GST) with an objective to assist the stakeholders in understanding the regulatory framework of GST, its implications. 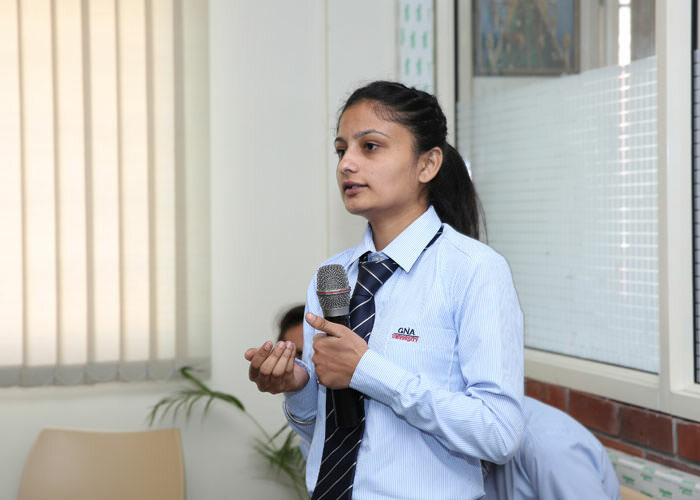 The panel discussion was held in the presence of CS Sanjay Malhotra, Dr AK Sehajpal, Director SAMKALP, Chandigarh and Ms. Neetu Mahendru, Assistant Professor, GNA University on the dais. The worthy panelists made every dire endeavor in clarifying all the doubts of the delegates pertaining to the understanding and implications of GST. 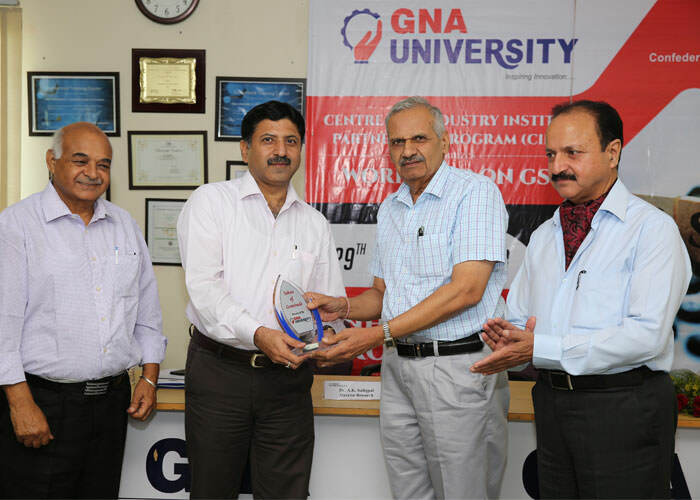 The workshop concluded with a valedictory noteby worthy Registrar of GNA University, Mr. Narendra Awasthi who thanked every delegate, the resource person, and the Chief Guest for their active participation throughout the workshop and concluded by handing over the participation certificates to all the delegates.